Is how you live, as a church leader, good news in your neighborhood? Do you have a life? Do you have hobbies? Do you practice Sabbath? Are you present with your children? Do you date your spouse? Do you manage your house? Are your weeds pulled? If the answer to that question is… “Um, crap. Probably not” and you want your community to hear the Good News of Jesus you’re going to have to figure out how to live a life that’s good news. You are going to have to make some changes. As a minister who works full time to create “church activities”, you can imagine that my first reaction was a defensive one. Simply asking the question “How much is too much church?” stings. My life revolves around my church, so his questions make me want to jump to the defense of my profession. 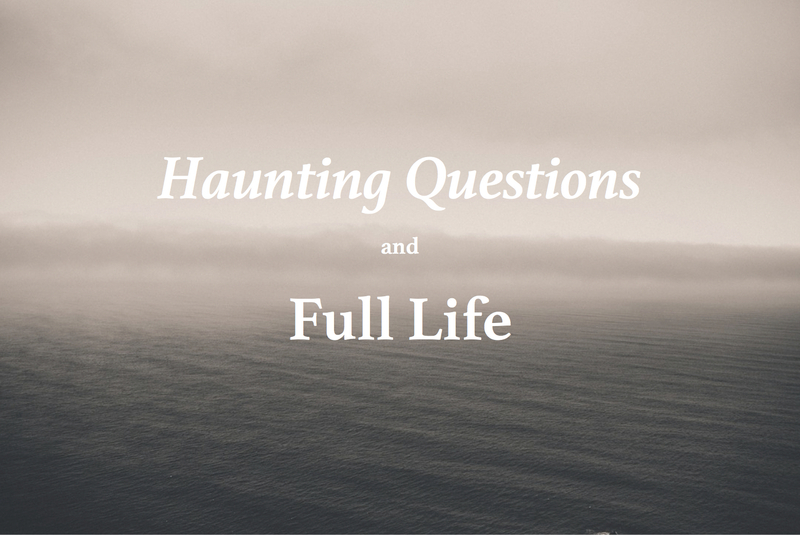 But Adam’s questions also poke at this deep place in me that I often ignore or dismiss. (And I ignore it for a good reason — I’m scared to admit that this is how I actually feel.) It is a voice inside me that says that maybe less church activity would actually improve our lives. Maybe we would be healthier. I mean, I spent most of this past weekend — from Friday evening to Saturday morning/afternoon and most of my Sunday — doing church stuff. And while they were good things that I hope promote growth for our church and its people, I didn’t really spend much time with my family. This is one of the great conflicts of professional ministry. But here’s where the honesty comes from someone in ministry: We plan church activities and events because we still believe it is the best way to help people engage God and their world and share the good news about Jesus. It doesn’t mean these things are the best way, simply that they are the best things that we can do. Because at our core we wonder if we’d be doing these things on our own if they weren’t handed to us. We wonder if we trust people to serve their neighbor and build authentic community and share their faith on their own — will they do it? If I was trusted to do these things on my own would I be doing them? And this is where I think Adam is really onto something. He’s hitting on a key to following Jesus that we have to accept. Because it is not how many times you have punched your ticket at church. It’s not simply participating in church activity. It’s not about the words we share when we get together. Do others look at the way I live and see life? Do they see a better way to move and be in the world? Do they see a different kingdom at work? May these be the questions that haunt us all today. And may we use church and our friends and the Bible and the Spirit in each of us to answer those questions with a resounding yes today. This entry was posted in Ordinary Days and tagged Adam McLane, Church, Discipleship, Living like Jesus, Trust. Bookmark the permalink.